Nothing quite says luxury like having your own beautiful backyard oasis. While transforming your outdoor space into something you would see at a hotel resort may seem like an unattainable goal, it is one that can become real with enough planning, dedication and inspiration! According to Neave Group, the first step is to begin to design your pool. Depending on your budget, you can choose between a custom design or even have professional designers come up with your ideal pool. You can look for inspiration online (time to open up Pinterest! ), check out what your neighbours have or even scope out the pools at nearby hotels or spas! You should always take your backyard’s shape and size into account. A smaller backyard can look larger with an L-shaped pool since it still leaves space open for a deck and entertaining space. Also, keep in mind what you want the final goal of your pool to be: is it a family space, somewhere to entertain guests or a place for you to relax and unwind? This will help you decide what kind of features are most important for your pool. If it’s a family space, you might add a water slide for the kids, whereas if you want to relax, you can add spa-like water features. And of course, if you just want to impress the neighbours, opt for the ultra-chic infinity pool edges. The pool deck can’t be neglected either! Remember to design something with safety in mind — some materials may get too hot for your feet in the summer sun, and it’s important to find something slip-resistant. Chic, elegant designs can still be safety first! 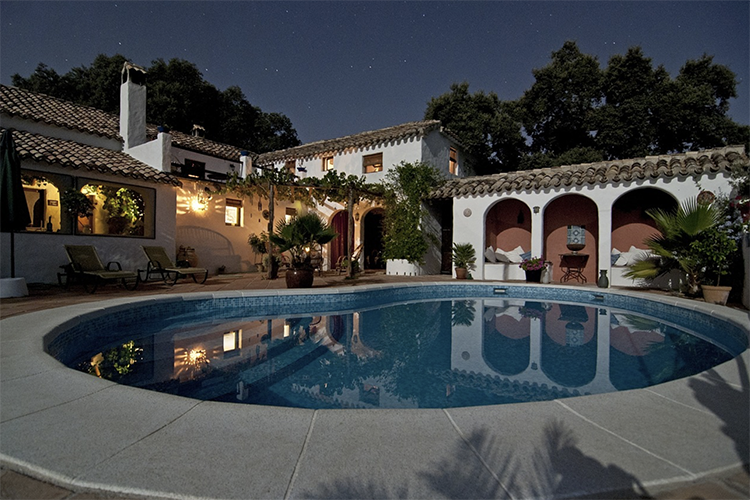 No matter what your dream pool looks like, it is important to have your yard inspected before you break ground. This is necessary to make sure there’s nothing strange lurking beneath the grass that may make pool installation difficult, or to see what kind of pool works best with your yard: for example, grottos work well if your yard has a natural slope to it. Also, check your local by-laws: some cities may require fencing if the pool is of a certain depth. Once you’ve finished designing your dream pool, the hard part begins: construction. Your yard will be excavated before the pool infrastructure and plumbing can be installed. 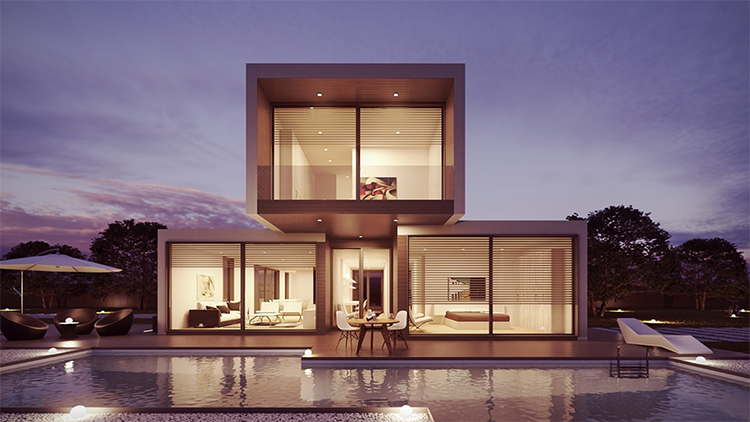 A proper contractor will give you an estimated timeline for this process, but it will vary based on the size of your pool and yard, and unexpected circumstances can always pop up. After the bare bones are in, the pool shell, tiles, and filtration system will all have to be added before you can fill it up and dive in. Whether you’ve designed a modern infinity pool or an island getaway-inspired grotto, adding a luxury pool to your backyard can transform your home into an oasis. And don’t forget: when it’s time to sell, this addition will increase the property value of your home. Just remember to keep the pool properly maintained, and enjoy your new space!